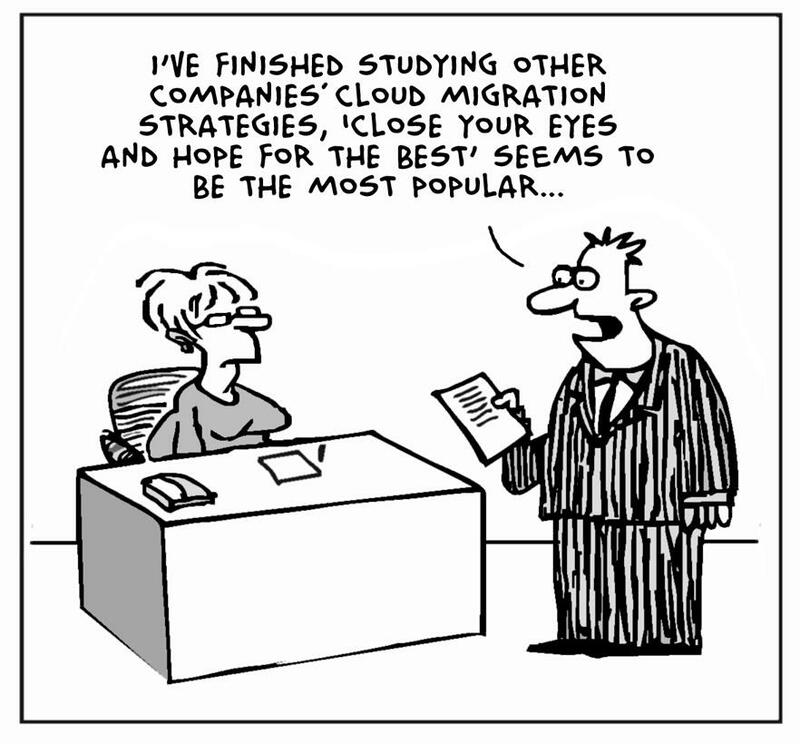 The cloud is the new IT norm. Unless you’ve been hiding under a rock, you are aware of the pressures put on enterprises and SMBs to achieve a competitive advantage by leveraging the cloud. In many industries, cloud-based backup adoption is necessary simply to maintain the status-quo. As part of the always-on transformation in business, organizations are looking for ways to take traditional on-premises services and move them to the cloud. "Nearly 80% of SMBs will be fully adapted to cloud computing by 2020" - Emergent Research and Intuit Inc. Many companies leverage backup in the cloud today, but few do so in an efficient cloud form – that being Backup as-a-Service. The jump from on-prem backup to Backup-as-a-Service (BaaS) isn’t an entirely simple one; it involves changing technologies, software, methodologies, along with backup and recovery plans. So, how do you migrate your backup to the cloud? Let’s start by defining Backup-as-a-Service first. In general, BaaS is seen by the industry as being two concepts put together – cloud-based storage and the management of backups. In most cases, the concept of data retention is relatively consistent; it’s seen as one or more tiers of storage that provide high levels of data availability. The management of backups, on the other hand, tends to range in its service definition. 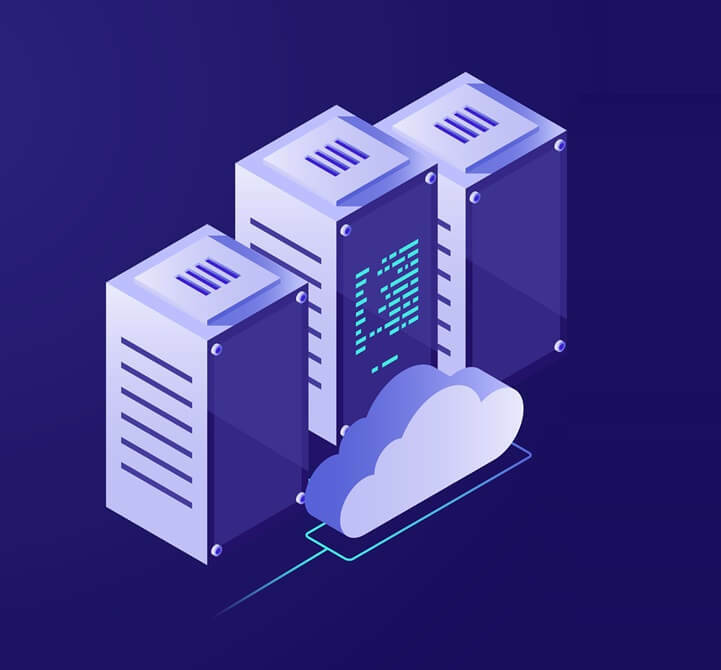 Depending on the provider, this part of BaaS can vary from directly providing the backup software from within the cloud (and you need to do your own backups) to a tailored service, where all defining, execution, validation, monitoring, and management of backups are performed on your behalf. There shouldn’t be a reason that this doesn’t sound like it’s for your entity. In general, storage is cheap, while data is invaluable, meaning that storage components are becoming less and less expensive while data backups need to be more hyper-available. Off-site recovery has even more options, as it ’s secure as on-prem, yet you can leverage managed services providers (MSP) and customizable cloud partners to assist with the data protection of your precious corporate data. "68% of cloud leapers list lack of expertise as a major cloud impediment" - RightScale 2018 State of the Cloud Report™. I’ve broken down the migration to BaaS in 5 digestible steps. This is by no means a complete and exhaustive list, but these steps do provide some high-level guidance on how to approach making the move to cloud-based backup. Identify your Backup Needs – We often let the technology dictate what’s possible, rather than begin with what the organization needs. In concept, BaaS can do just about anything around backups from heavily regulated HIPAA and ePHI data to ephemeral database containers, so definitely build your list of requirements. Find a Partner – If your needs are straightforward (like backing up a few server images weekly), you can likely try out DIY backups. However, if your requirement list starts to have detail and specificity around recovery objectives, testing, backup validation, recovery automation, or compliance, you’ll need to partner with an MSP that specializes in cloud BaaS and can work with a solution-centric cloud solution provider. The expertise alone will simplify the migration process, and ensure the backup and recovery outcomes you desire, can actually be achieved. Do the Math – Even without having known data requirements, the process of getting to any megacloud can be über-simplified. Don’t rest there; you need to have your data availability and protection strategy requirements list in hand. Then and only then can you calculate the cost of moving backups to the cloud—and more importantly restoring said data. Don’t just stop there, calculate the ROI on the move to ensure it’s a wise decision for your organization. Plan the Migration – Work with your BaaS custom cloud provider to plan out how to transition the responsibility of backups from your existing solution to a cloud-based solution. This exercise will likely be done in stages, to ensure critical workloads are properly protected and available for prompt restores. Entertain the Possibilities – BaaS can be the gateway service to a number of cost-efficient and effective cloud-based backup services. BaaS quite doesn’t address IT resiliency. So, DR-as-a-Service (DRaaS) is the next step where your continuous availability is planned alongside your backups. Beyond that comes an Infrastructure-as-a-Service (IaaS), and where you can keep critical SaaS workloads in the cloud like Office 365 or Salesforce. Instead of on-prem applications you are now efficiently utilizing data and apps stored in the cloud. As with most scenarios, moderation is key leading towards the formation of a hybrid cloud storage strategy where many SMBs and enterprises opt to go for a mix of cloud services dependent upon the various needs of their workloads. Lack of scope for capacity, security, ease of use, compliance, data retention, etc. Limited or no accurate tools for obtaining a TCO. Build a DIY data protection strategy on the fly. Not adhering to the 321 data protection rule. Assuming there is a one size fits all cloud. These challenges will lead to increased costs, longer time to value, and inaction. Therefore, it is critical to conduct a detailed assessment of business needs and formulate a holistic data availability strategy. The benefits of a BaaS cloud strategy applies to nearly every organization. The trick is to know what you need from cloud-based BaaS and find a partner that can help you design, plan, and implement a backup strategy that properly leverages a custom cloud. Once you’ve identified an MSP or DIY approach, you need to select a cloud provider purpose-built to meet your custom architectural needs and understands your objectives while offering factors like custom SLAs, prompt customer service, great feedback, etc. Moving to the cloud is now a necessity and an exciting opportunity to increase productivity and meet compliance standards that apply to your industry. Remember your data is invaluable it needs to be protected as fiercely as it was when it lived in your server room. #KeepItSafe.